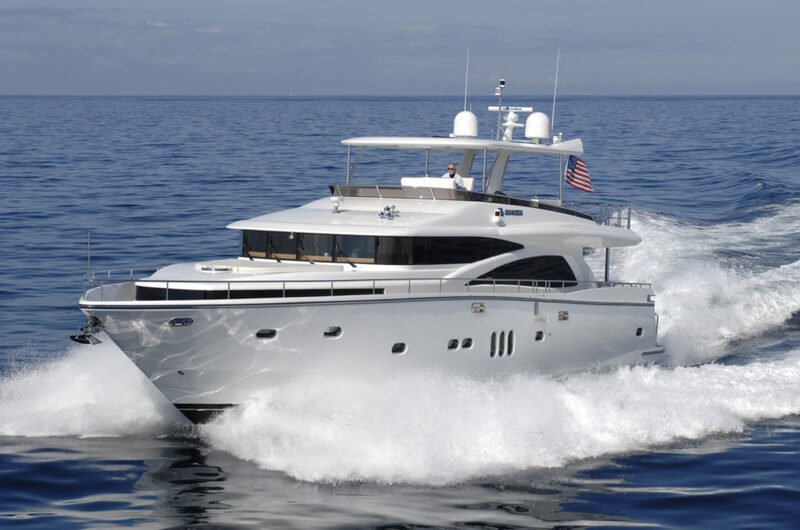 The Johnson 80 is an entry-level superyacht that offers the level of interior customization that has helped Johnson Yachts to make its name over the last 30 years. 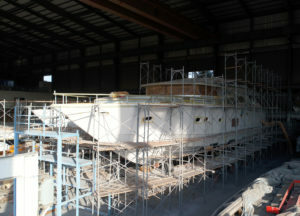 With 8 units delivered so far between US and Europe – the Taiwan yard has always focused on building yachts with superior levels of interior volume compared to the other yachts available, and the latest Johnson 80 is no exception. 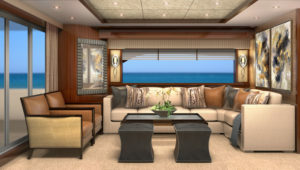 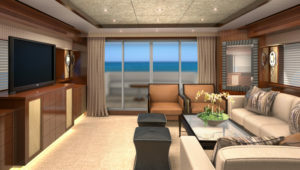 Johnson Yachts is proud to share details on the latest build, featuring a distinctive interior design by Karen Lynn Interior Design.